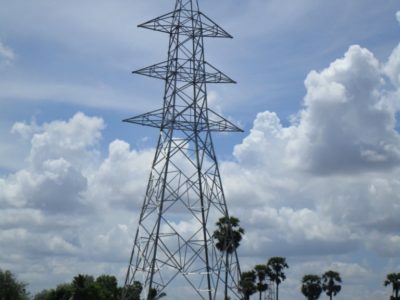 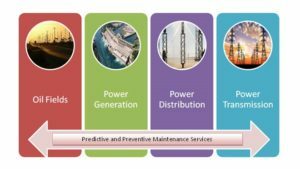 This association has enhanced our capabilities and enables us to provide global solutions to the Power Industry, specially oilfields and general high voltage power generation and power distribution companies across the globe. 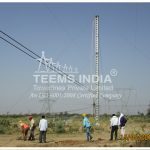 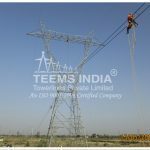 Teems Transmission Lines Academy along with HLD and Somarriba Development S.L.U (a leading Training Institute in Spain for Live Line related works) plans to provide training and certification services for all necessary activities involved in the transmission line construction, distribution system and maintenance. 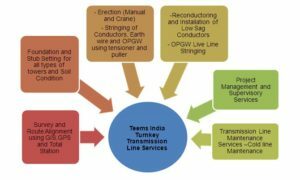 In addition to that we can provide Auditory & Assessment Services like Safety audit, Protective Equipment assessment, Training & Certification services on various areas like Heat shrink cable termination, High Voltage Lockout/Tagout, Cranes operations and Slinging etc.